This is your chance to show off your pet and mingle with animal lovers in Sandakan. 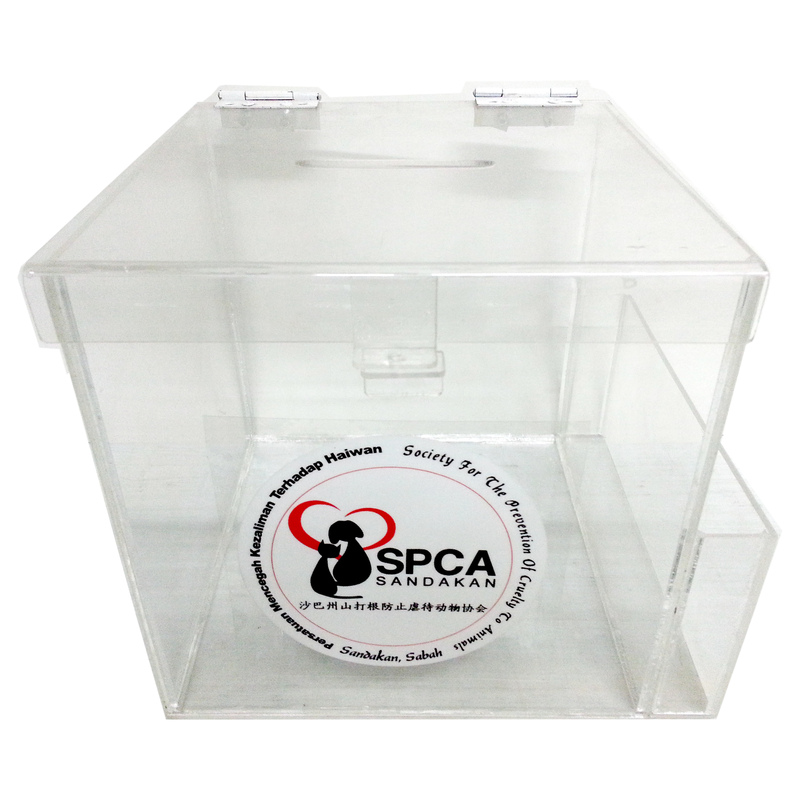 It is all for a good cause as all proceeds will go directly into ensuring SPCA Sandakan can continue our mission to help animals in need. This pet contest is our way of raising funds to expand our animal shelter in Sandakan and for our shelter maintenance fee. With your help, we can achieve this! Here is how you can help save injured animals and help us provide shelter for them. My Pet My Buddy 2014 will feature both Cat and Dog contests, with separate prizes of more than RM3,200 in total. The Cat Contest will be judged on Grooming and Fashion. The Dog Contest will be judged on Grooming, Fashion and Talent. Once again, we invite our Malaysian Police K9 unit to give a demonstration and show us why they are such an elite unit. As is also fitting, we invite our last year winner to return and give a performance to show us why they won the 2013 contest. Your support is always appreciated, so please join us and make this year’s contest a memorable one. 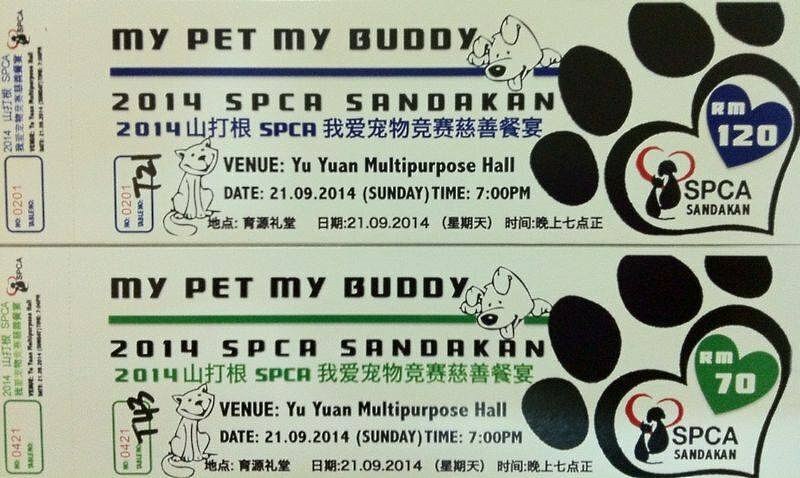 Get your tickets from SPCA Sandakan today.